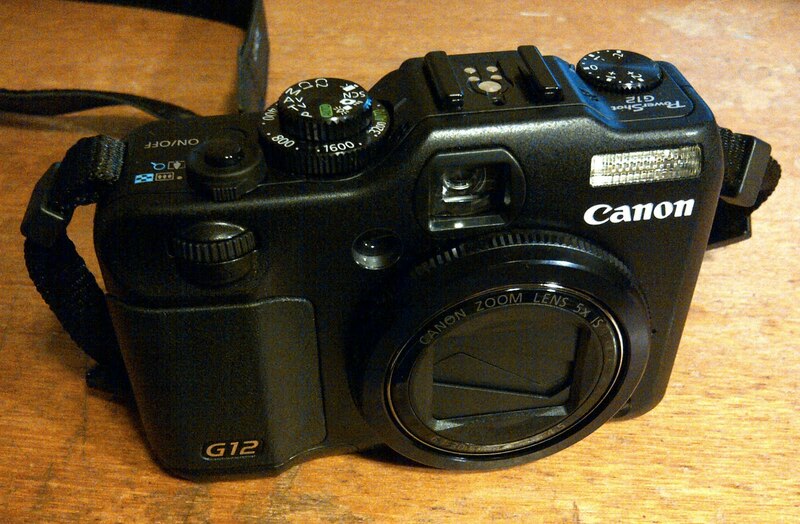 I've never really owned a tres intense camera in my life... Until now. I've has the fair share of family cameras, you know the ones that you share and take on family holidays and all. Well then came Europe so I bought myself a Canon A490, good budget model which survived a heck of a lot of travel. Now I'm home I wanted to upgrade, having relied on Wifey Krystal for her camera for a lot of my past shots I wanted to get myself a nice new camera to call my own. 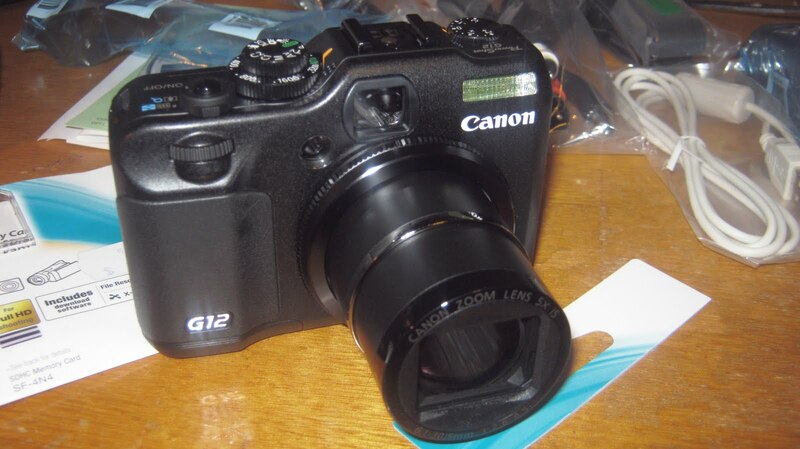 Introducing my new Canon Powershot G12. 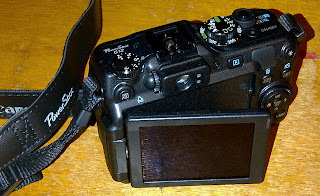 A compact professional digital camera. Not as big and flash (or as expensive) than a DSLR camera the G12 is perfect for me as its great, not too pricey and I love love love it! It's got an old school design, swivel LCD screen and buttons/dials galore. I'll consider this as my first investment piece ahaha. I've already taken Style Diary and Jewellery Store shots, and I'm a very happy chap with them. I'll be sure to post them soon. I recommend this camera to anyone!